Looking for affordable Condo Generator Sales? At 360° Energy Solutions, our team of generator specialists can point you in the right direction. When the weather conditions get bad, having your own generator can be a lifesaving device when a power outage reaches you. 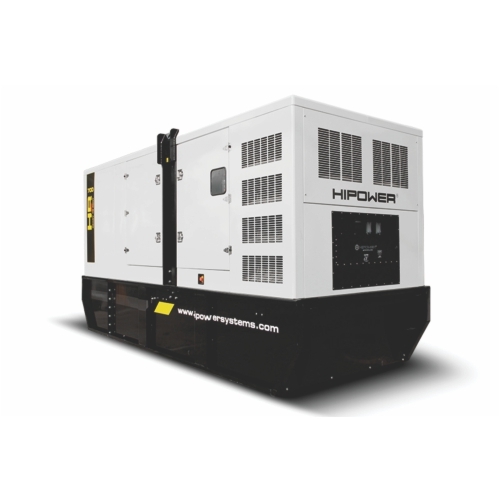 We carry a huge variety of diesel engine-powered generators ranging from 20KW to 2,000KW, which can be used to power your residential or commercial property. While we sell our generators at value prices, each of our generators are available to be rented for as little as day, week, or up to a month. Regardless of the size of your building, we can ensure that you experience no loss of power when the conditions get rough. Our technical specialists can promptly deliver generators and are available for installation, maintenance, refueling and monitoring for proper operation. 360° Energy Solutions offers flexibility and budget-friendly solutions to your power issues. Our condo generator sales team can help you pick the right generator for your needs, and you will be impressed by our full range of high-end name brand machines. Our experienced technicians can help you with repairs on your own generator, and offer regularly scheduled maintenance inspections to ensure that your generator is running at peak performance. Don't get caught blindsided by the conditions, instead, call 360° Energy Solutions today. We can power your large or small property, whether it is commercial or residential. Loss of power can be a major discomfort, and we would never expect you to sit through a hurricane in the dark. In addition to our fleet of 20KW to 2000KW generators, 360° Energy Solutions also supplies a stock of reliable transformers, automatic transfer switches, distribution panels, load banks and cables.